The imported goat meat is sourced from Europe, and has a fabulously deep flavour with slow cooking. The goat meat arrives to us frozen in large pieces, that we cube and pack whilst still frozen. It is then sealed in 1 kg bags ready for sale in 5 kg or 10 kg boxes. The goat meat is couriered over night in cardboard boxes lined with polystyrene. Frozen gel packs ensure that your purchase arrives in good condition. 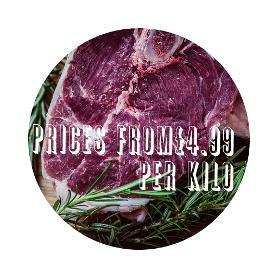 Your order will normally be dispatched within three to five working days, as the meat is cut to order. 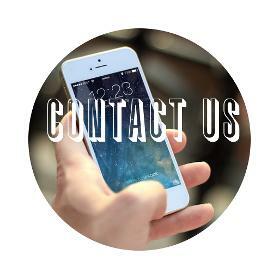 We will keep you informed of the delivery date by email, and a reminder email is sent the evening prior to delivery. As the goat meat is frozen, we are not able to offer boneless meat on this product. 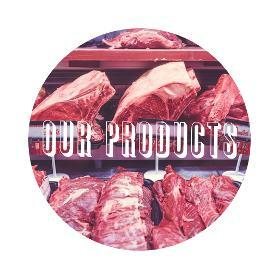 We farm our home reared goat meat near Cambridge. 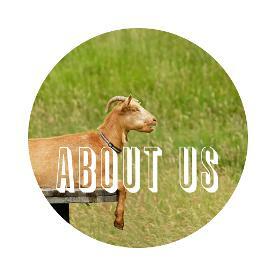 Our Billy Goat is 100% Boer, which is the preferred breed for meat producers. Boer goats are much more muscular than dairy goats and give a higher yield of meat. The rest of the herd are a mix of Boer, Old English, Bagot and cashmere. They are fed on grass, pellets, hay and root vegetables. 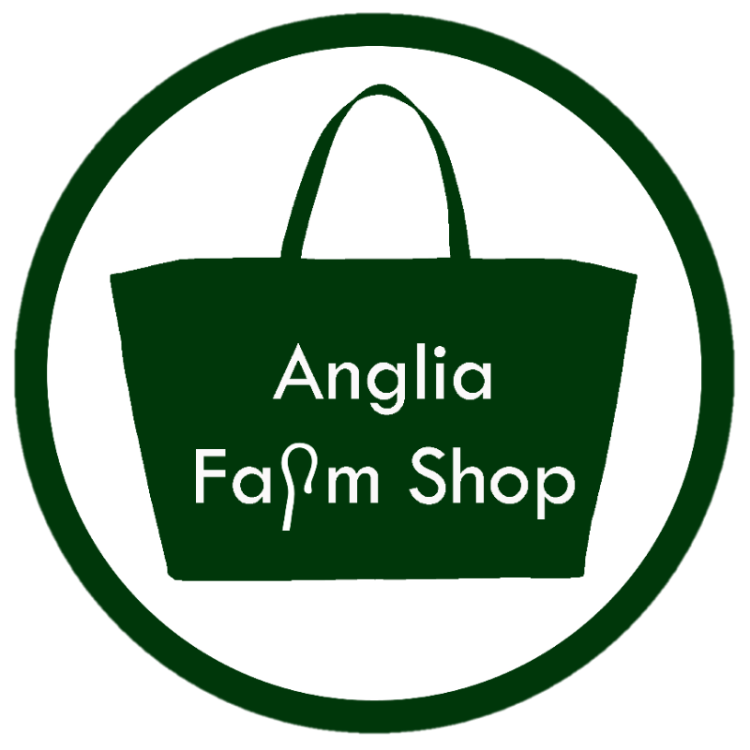 We have recently started to work with other trusted goat farms in East Anglia, so we are able to have a regular supply of fresh goat meat. The fresh goat meat is hung for one to two days by a local butcher, before it is portioned ready for sale. 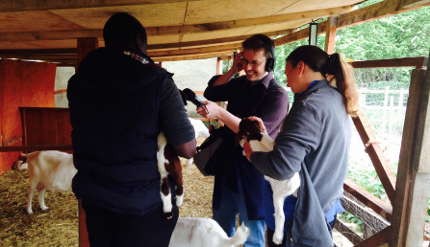 The goat meat is normally collected from the butchers shop by our customers, but can be couriered if preferred. The fresh goat meat can be butchered into portions for a small fee, postage and packing are extra. Please email or call for our current prices. 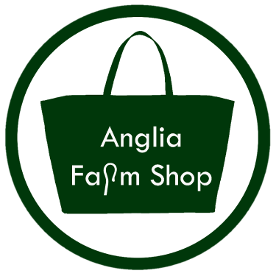 Anglia Farm Shop on the News! Our newest product is a selection of four different style frozen goat meat ready meals. 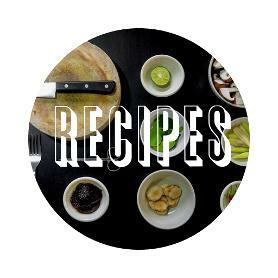 These handy meals are a great way to try goat meat if you are unsure about cooking it. For more information about the ready meals click here.